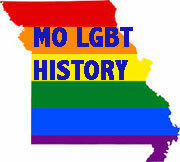 October 7, 2013: St. Louis will be hosting the Miss Gay America pageant for the fourth time October 9-13, 2013. The Gateway City previously hosted the legendary franchise's 1978, 2009 and 2010 contests. The 1977 event was held at the Machinist Hall in Bridgeton, Mo. In 1989, St. Louis' very own Vicki Vincent was crowned Miss Gay America. Learn more about St. Louis' history of female impersonation. Good luck to all of this year's contestants - including Miss Gay Missouri. 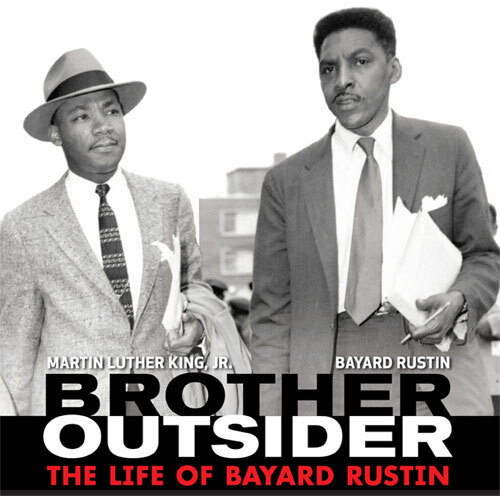 October 4, 2013: This past June, the St. Louis community gathered at the Missouri History Museum to learn about - and honor - the legacy and accompishments of Bayard Rustin. In the October issue of fURvor Magazine, we salute Rustin's lifetime of nonviolent activism. Thanks to Joan Lipkin, who organized the event, and to Rustin's partner Walter Naegle for contributing to the story. 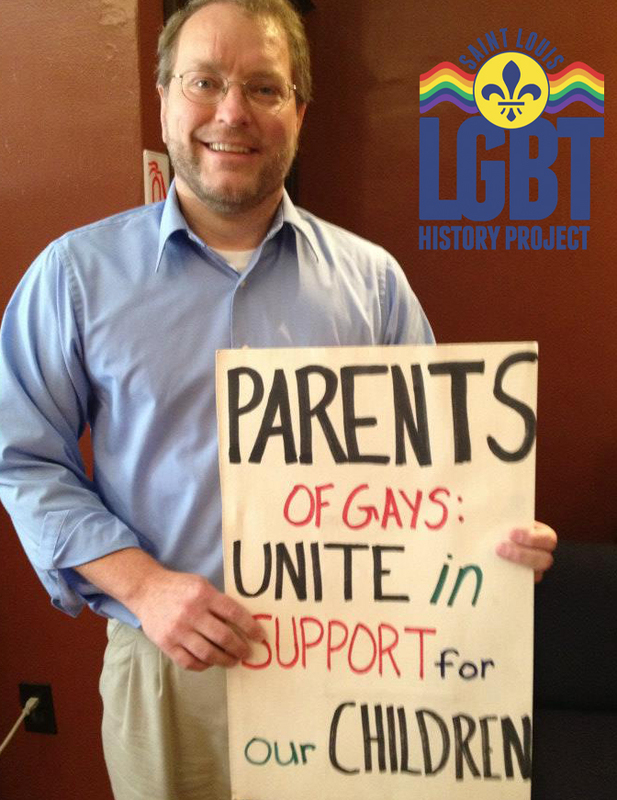 Another great reason to celebrate LGBT History Month. Read entire article. October 2, 2013: PROMO, SAGE Metro St. Louis, The LGBT Center of St. Louis, and the St. Louis LGBT History Project are hosting a National Coming Out Day celebration. The event is free and open to the public, family friendly, and is also a safe space for anyone who is questioning themselves. Learn about our past, with an exhibit from the St. Louis LGBT History Project, and learn where we are going with fun activities from community organizations. Light refreshments will be provided. September 30, 2013: October is LGBT History Month. The St. Louis LGBT History Project is proud to honor and recognize Rodney Wilson as the founder of the now annual Lesbian, Gay, Bisexual and Transgender (LGBT) History Month hosted nationwide every October. Rodney spearheaded the creation of the event in 1994 when he was a teacher at Mehlville High School. October was chosen by Wilson as the month for the celebration because National Coming Out Day already was established as a widely known event, on October 11, and October commemorated the first march on Washington by LGBT people in 1979. LGBT History Month is intended to encourage honesty and openness about being lesbian, gay, bisexual or transgender. So, Happy LGBT History Month. Watch for important news from the Project throughout the month as we celebrate our historic past and vibrant future. Rodney Wilson is pictured with a poster created by one of his students in 1994 during the first history month celebration in St. Louis. He has donated the poster to the Project.